There is mold present everywhere, outdoors and on many surfaces. However, when a home suffers a water loss or a water damage event mold can begin to grow rapidly, because mold grows where there is moisture. Mold can produce allergens and irritants that will circulate throughout your home. If you suspect that your home or business has a mold problem, call SERVPRO of Oxford/Batesville/Clarksdale. Our trained technicians have the expertise and experience to inspect the air quality and assess the damage. We have the equipment, experience and expertise to re mediate the mold from your home or business. Why Choose SERVPRO of Oxford / Batesville / Clarksdale? We live and work in this community too; we might even be neighbors. 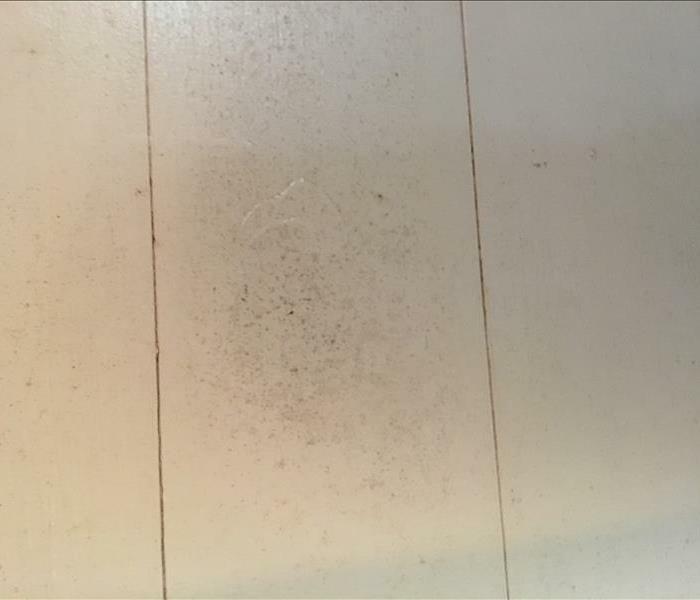 As a locally owned and operated business, SERVPRO of Oxford / Batesville / Clarksdale is close by and ready to help with your mold-damaged property. We are proud to be an active member of the Oxford community and want to pitch in and help make our community the best it can be.